This site, all text and all images contained herein, are Copyright 2010 by Marana Sign Services, LLC. 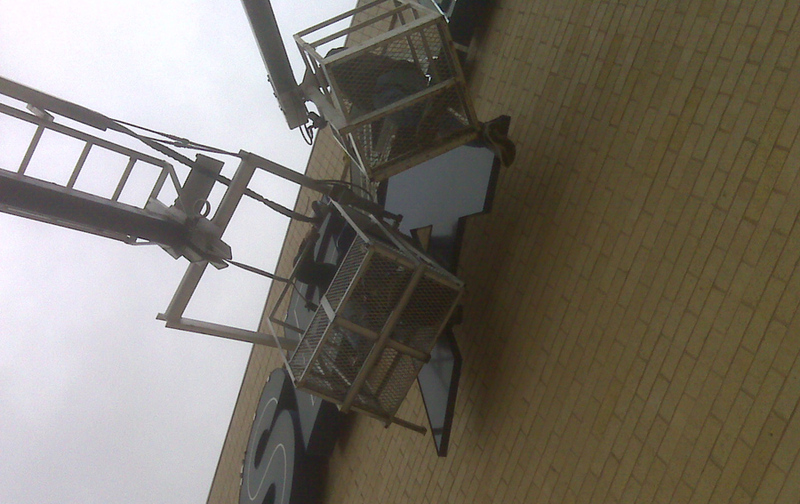 For permission to use any materials contained herein, please contact the site administrator. All trademarks and logos that are depicted on this website are property of their respoetive owners and may be protected by the U.S. and international trademark laws. 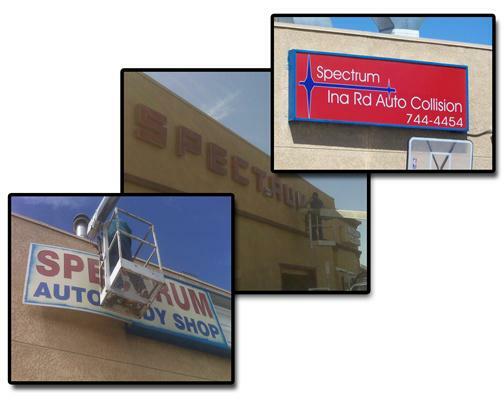 The use of these trademarks by this site does not imply that a license to use them for any other prupose has been granted to Marana Sign Services, LLC or to any other entities. LEDs, on average, have a life several times that of neon. 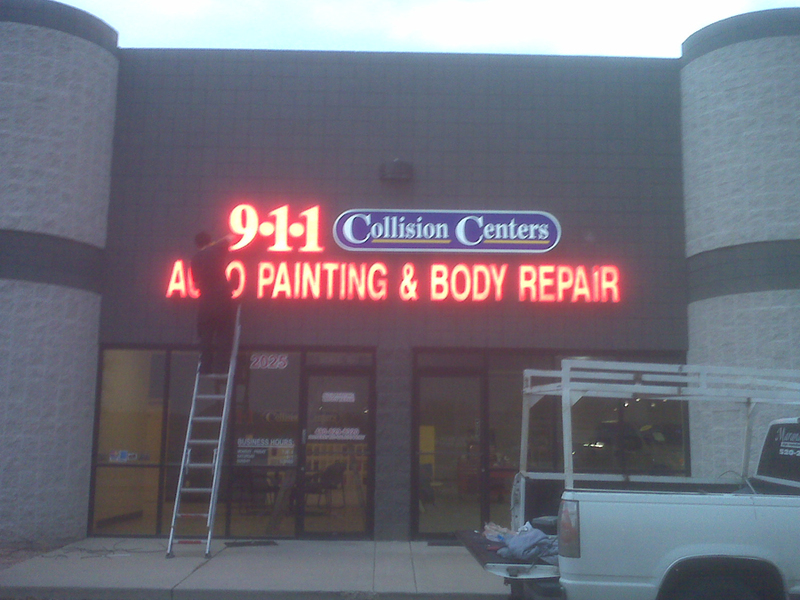 When you consider the flexible nature of LEDs against the fragile, static form of neon tubing, LEDs are less expensive to repair and replace. 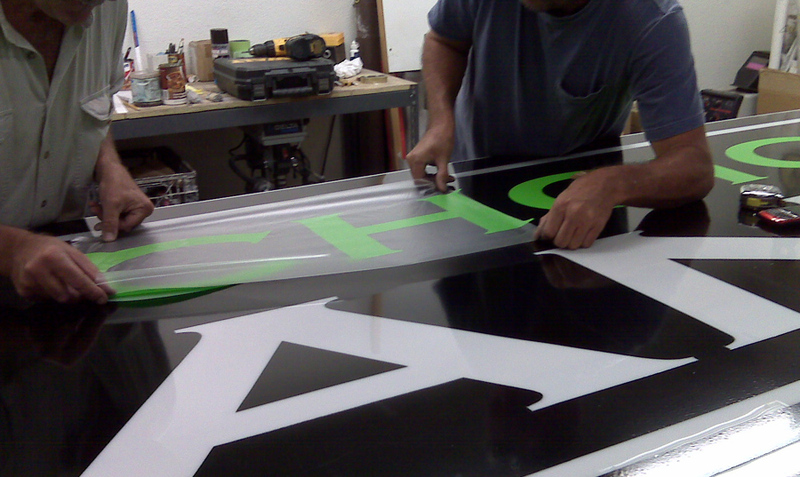 By far and away, the most expensive aspect of channel lettering the their initial manufacturing and installation. For a dramatic improvement, consider a small investment in changing out their faces and updating their lighting. And if you are looking for a little more impact, give us a call for a free consultation. 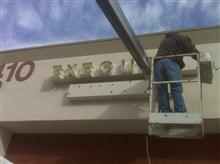 We can do our best to save the letters and preserve your original investment. 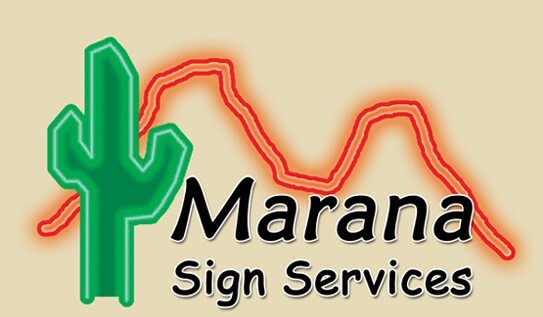 And for a little more impact, give Marana Sign Services a call at 520-887-SIGN for a free consultation. 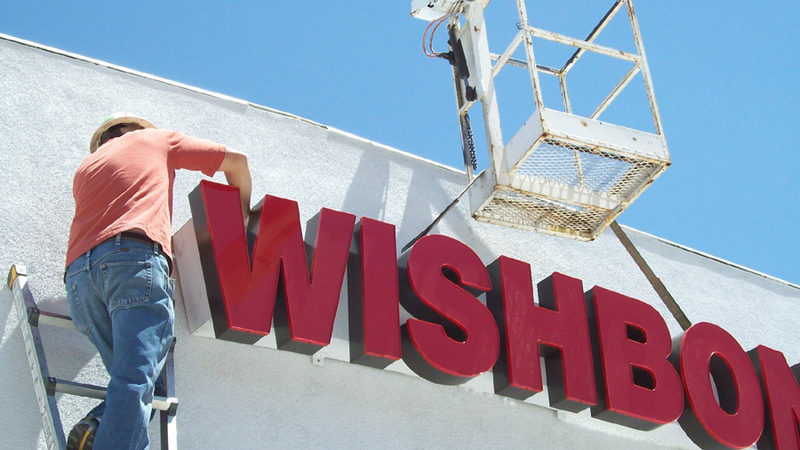 There are a multitude of other variations we can offer to make your signage pop - like a brand new LED border around your cabinet, offering the visual draw of neon without all of the service or permitting issues! No Job is too big or too small. Call today for a free consultation.